Working as a bilingual first-grade teacher in Austin, Aissa Olivarez of McAllen said she saw firsthand the struggles of immigrants. Olivarez, who is now the first staff attorney with the Community Immigration Law Center in Madison, Wis., will attend the State of the Union address Tuesday night as a guest of U.S. Rep. Mark Pocan, D-Wis. The organization gives assistance to low-income immigrants. 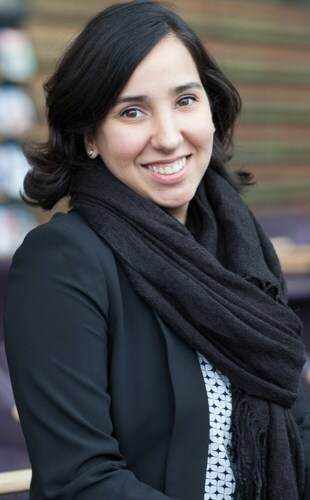 After graduating with a bachelor degree in government from the University of Texas in 2018 and teaching with Austin ISD until 2013, Olivarez attended law school at the University of Wisconsin. Olivarez immediately began volunteering with CILC, and her first job out of law school was with the South Texas Pro Bono Asylum Representation Project (ProBAR) in Harlingen. “As a young girl, I grew up in McAllen seeing the vast difference between what was happening on our side … (and) on the Tamaulipas side of the border — how poverty and violence were rampant and why was it that way,” she said. “Why would this border, an obituary line on a map, make things so incredibly different for the same people? She said the invite was “truly an honor” and was grateful for the opportunity to talk about her clients, even though she said their experiences are too nuanced to express in a conversation.